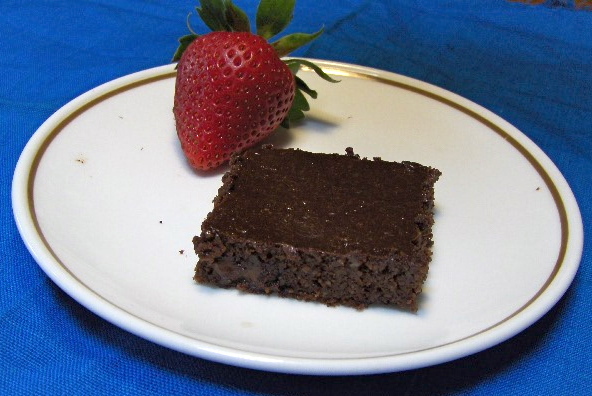 This picture is my most recent recipe posted: Tofu Chocolate Brownies. 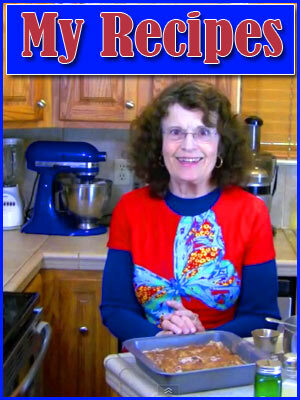 I enjoy doing recipe videos, but DietHobby is not a cooking blog or channel. and the ways that I prepare and handle those foods. My ultimate practice will probably be to post a new cooking video once a week or so. on the areas in my life that are meaningful to me. want me to be, to do, or to accomplish. First I need to clearly identify what I want. or "When will I reach my Goal?" and timing is an issue that is outside my direct control. my various weight goals and my food-intake and my exercise goals. Today, I’ve been thinking about my goals for this website, DietHobby. I’m really glad to have discovered making videos. with people who might be interested. This whole website has become a very interesting project for me. It is a great deal of work, but I’m having a really good time with it. which I plan to post frequently. These are located under RESOURCES in the Video Section. to reflect my basic philosophy and vision; and to provide encouragement and support. and reviewing quality articles of others. and I am willing to make some small efforts in that direction. DietHobby will become known to the people who need it. It certainly helps that I’ve no interest in becoming a YouTube or blogging “star”. share with other people who are interested in the same things as I am. I don’t need to make money. I don’t want to “convert” the world. and I don’t feel a need to make thousands of strangers like me. I think it is reasonable to believe that I can achieve them. Thanks Karen. I feel fortunate that I posted this article yesterday because it stated my intentions before the necessity arrived. Yesterday I broke my left forearm, and spent the day in a hospital emergency room. So I will be implementing my recipe video plan immediately. I have several already shot and I will be editing and posting then each week until they are gone, perhaps by then I will be able to make more..if not there will be a delay until I can, I also have already shot about 2 weeks of Thinspiration videos that are waiting to be edited and posted, and I feel certain that I can do more before those run out. I am now typing with one hand, so, after I've posted the few long articles that I've already prepared, my daily blogs will probably be shorter for a time. I like goal setting. I do it periodically throughout the year. I think a goal without a plan is a wish. I have found it interesting needing other diet/fitness goals- national weight loss registry, cruise management, meal planning for the beach vacation based on results of the cruise. I am branching out into hiking. No backpacking or camping, just better boots, and looking for moderate trails on vacations. Working on horseback riding techniques is another fitness goal. The foundational exercise I do is WATP 1 or 2 miles a day + resistance bands several times per week. Very low impact, very low intensity. But done habitually has been very beneficial to other areas of my life. Karen, in fact you have quoted one of the sayings that I filmed yesterday morning before my accident. It appears that you have some good plans in place. Yesterday I broke my left forearm, and spent the day in a hospital emergency room. **** Oh dear. 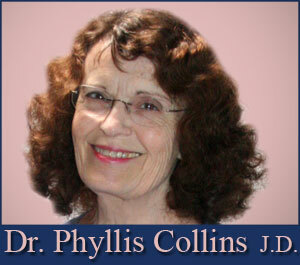 I will pray that you have a speedy and complete healing with very minimal pain. DietHobby is not a cooking blog or channel***** This simple statement propelled me into doing recipe searches yesterday on various sites. Recipes that I would enjoy making. Your previous recipes and videos along with the most important tips on food storage, helped me to discern these new ones. I think the active involvement of food preparation and the pleasure derived is part of the ability to be successful in maintenance. I found some interesting muffin recipes. I think, storing them would be like a cake or pie because of their tall size. karen I agree and very much enjoy trying out new diet recipes. I love your site, and I'm sorry you hurt yourself.